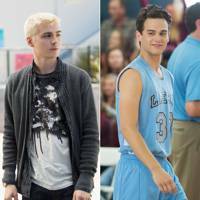 13 Reasons Why is based on the best-selling books by Jay Asher, executive produced by Selena Gomez, and with episodes directed by Academy Award winner Tom McCarthy (Spotlight). 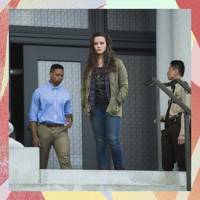 All 13 episodes of 13 Reasons Why launched globally on Netflix on Friday 31 March 2017. The series follows teenager Clay Jensen (Dylan Minnette) as he returns home from school to find a mysterious box with his name on it lying on his porch. 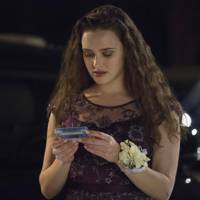 Inside, he discovers cassette tapes recorded by Hannah Baker (Katherine Langford) — his classmate and crush—who tragically committed suicide two weeks earlier. On tape, Hannah explains that there are thirteen reasons why she decided to end her life. The subject matter of the show was upsetting, but important, but some have argued that the show mishandled suicide with *that* scene.. 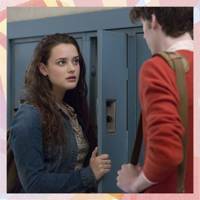 Regardless, the 13 Reasons Why cast are already working on series 2, and it will be released in 2018.